A couple things you might have not known A) lead singer Nik Mckenzie of indie-psych band Deep Sea Arcade has a younger brother named William Colvin. B) William has a rad band called Hedge Fund consisting of Nick Weaver on bass (Deep Sea Arcade, The Tambourine Girls), guitarist Mislav Belobrajdic (The Domestics) and drummer Miles Thomas (Pen Island, Triceratops). C) Their new single 'Object of My Affection' isn't a love song but is written about obsession and how you can become a creepy stalker. 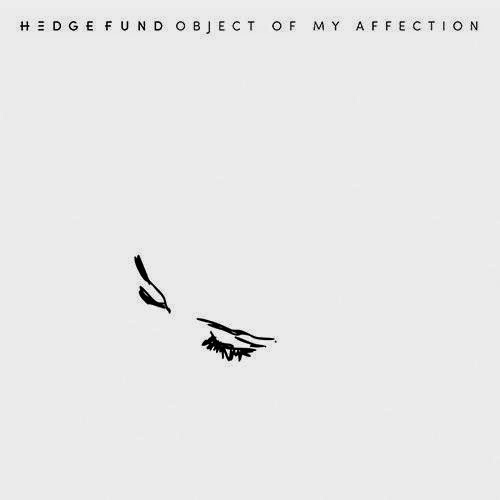 Yep, this is a great first single from Hedge Fund and they clearly give a big nod to 90's rock bands like Garbage and Depeche Mode.